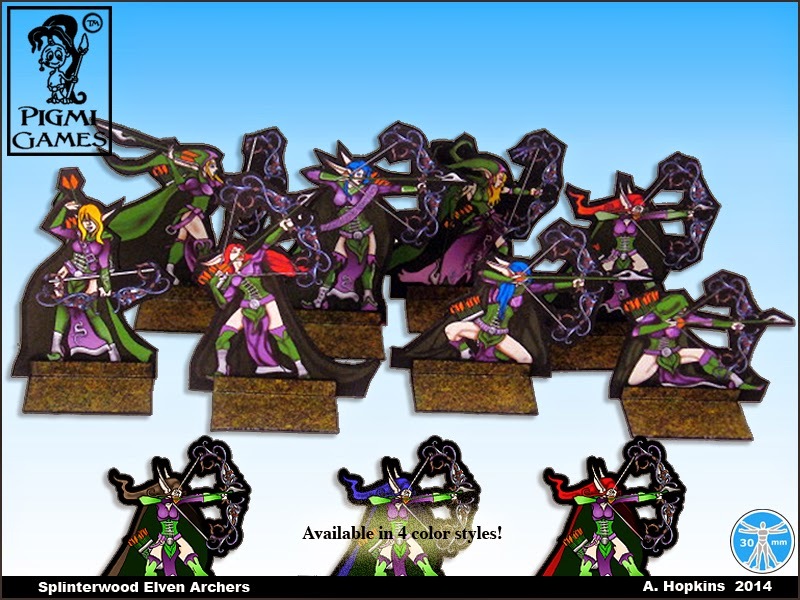 Goblin Archers Assault the Splinterwood! 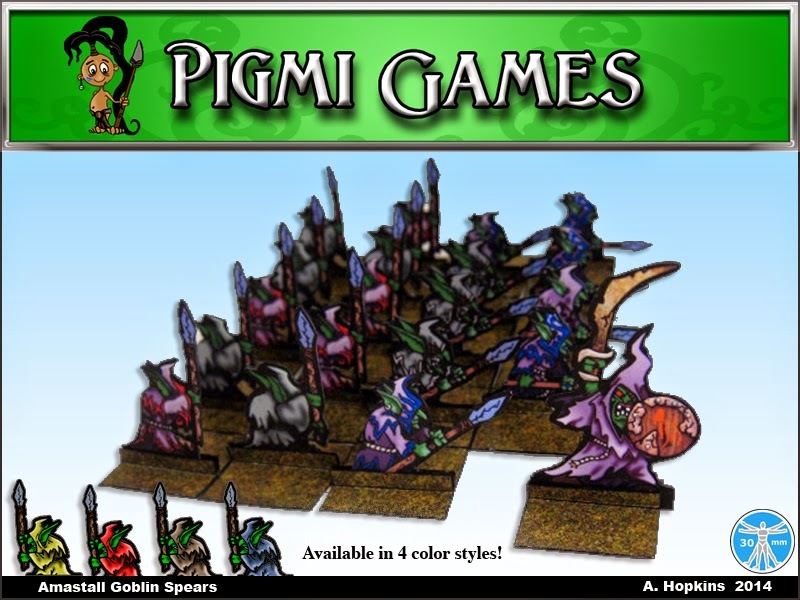 Spear-wielding Goblins of Amastall assault the Splinterwood! The northern Goblins have arrived in the Splinterwood! This week is a company of spears, next week will be archers. 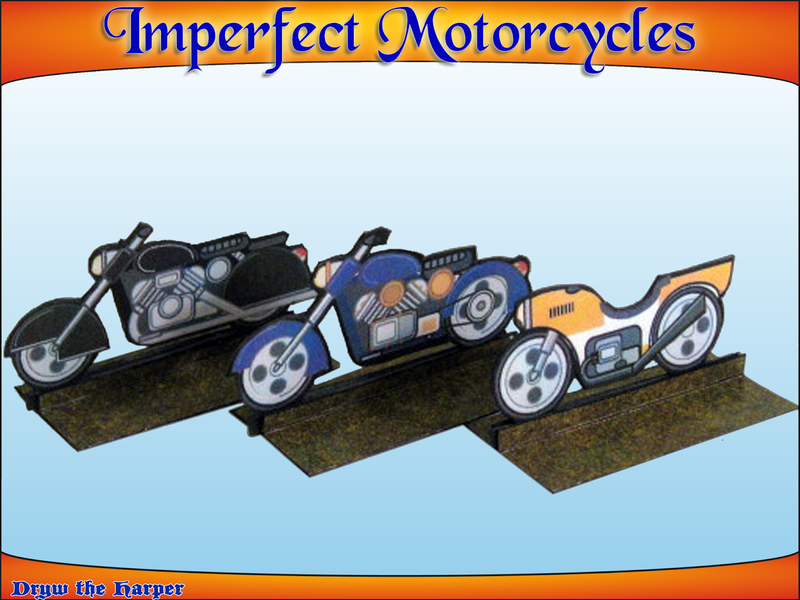 Available in four color schemes. It's Christmas in July at One Book Shelf! All Mayhem in Paper, One Monk Miniatures, and Pigmi Games products are 25% off until the end of the month! The Goblins are coming to the Splinterwood! The Goblins are coming! The Goblins are coming! 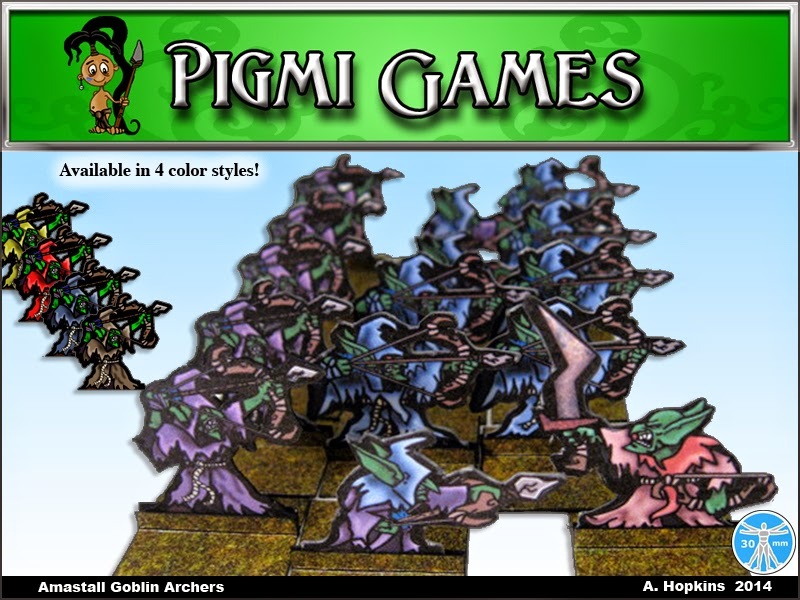 Get a free Goblin Mage in four colors today! One of the most deadly predators of the Splinterwoods is the Splinter Archer. A sisterhood bent on protecting the Splinterwoods. Young elf maidens are inducted as soon as they show any skill with the bow. Once they are inducted they are Splinter Archers for life and will proudly brandish the Charin bows made from the twisted branches of the Charin tree, the strongest wood in the known world. The Splinter Archers are known to hunt their prey relentlessly and have even been known to leave the Splinterwoods in the heat of the chase. Splinter Archers have been seen as far away as Kelthose and even on ships sailing for other continents. Once the Splinter Archers have your scent nothing will stop them from making the kill. 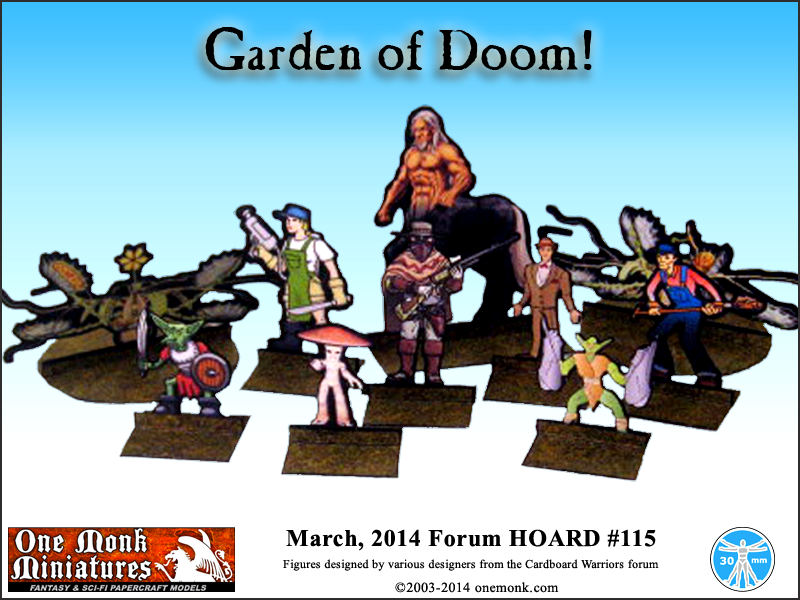 Forum Hoard #115 - Garden of Doom! 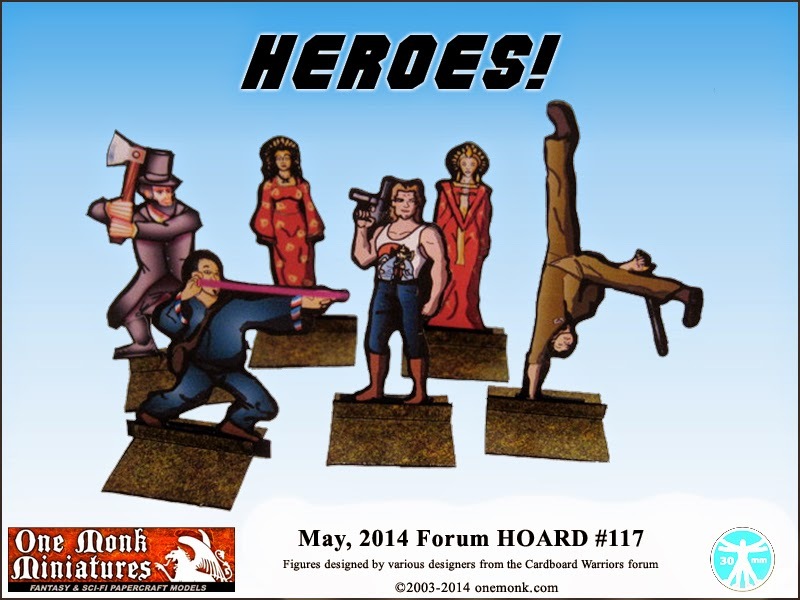 Pop on over and share pics of your models! 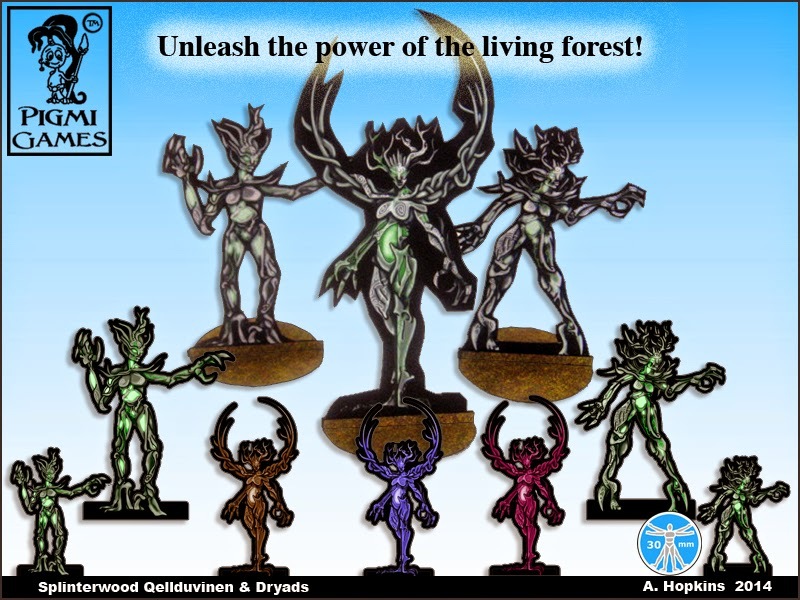 Splinterwood Qellduvinen and Dryads are released! 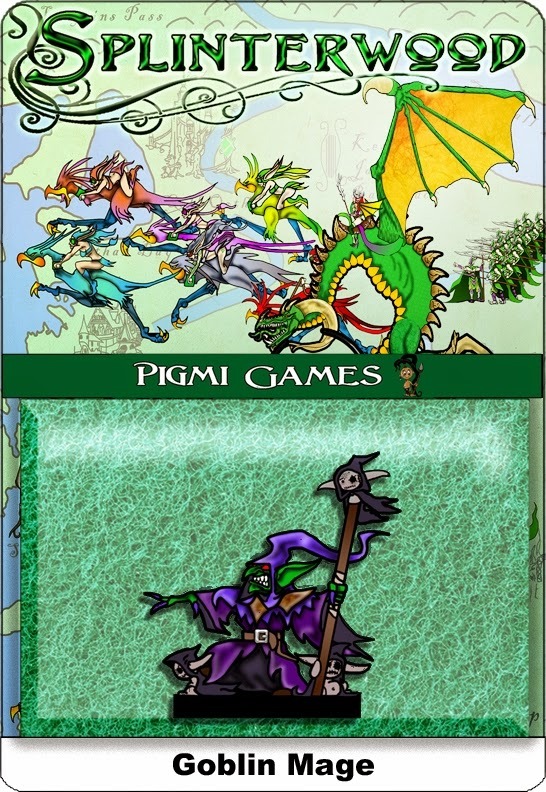 Pigmi Games presents the Splinterwood Dryads in four colors and three sizes! Though Dryas is still among the Elves and can be called upon in times of Great need, it is Qellduvinen that is the matron of Dryads, or daughters of Drayas. She is the eldest among them that still communes with the Elves and her desires still lay with the moving things of the world. She has seen many of her sisters and daughters taste from the bittersweet cup of love and seen many still that were lost to it disappearing back into the forest when their lovers had gone the way of all living things. Though she has only had one lover, her heart remains open and the idea of taking a new one isn't completely out of the question.